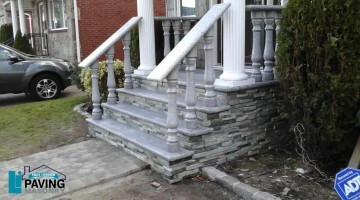 When discussing curb appeal, walkways are very important. Do you currently have a walkway to your front door? If not, you increase the chances of dirt from your lawn getting into your home. 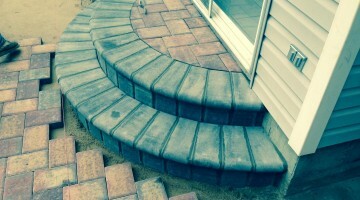 Walkways also add a feeling of welcome to any home. L.I. 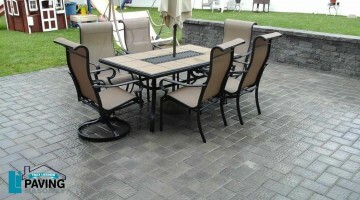 Paver walkways are a very common choice for durability and beauty. L.I. 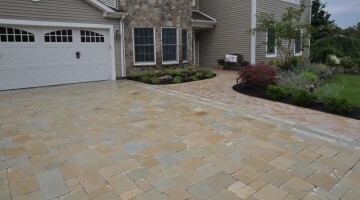 Paver walkways give your home added value. They also add resell value. 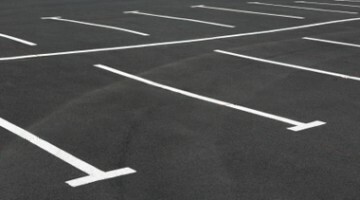 Older concrete walks can break apart from years of water retention and freezing. 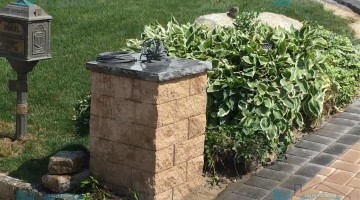 Broken concrete can become a safety hazard. 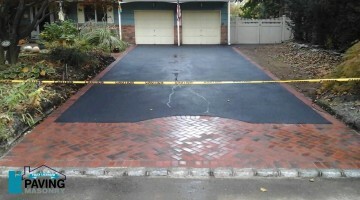 Unprofessionally installed walkways can also have unsightly seams, cracks or vegetation growth. L.I. 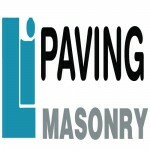 Paving and Masonry can design a beautiful paver walkway. 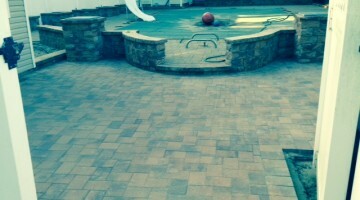 We’ve been installing new Paver Walkways for over 25 years. From crisp straight lines, to smooth rounded curves following your landscaping. 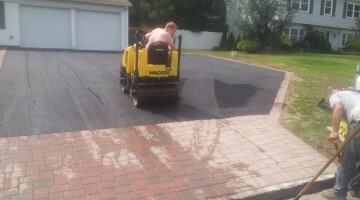 Your New York Paver Walkway will be admired by all who stroll along it. Please contact us for a free design consultation. 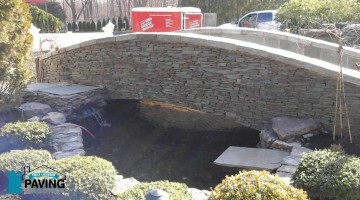 Don’t forget that we can incorporate any other services into your walkway build. 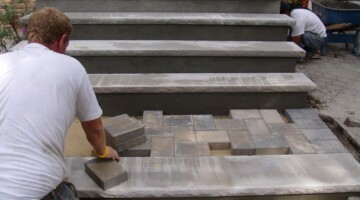 Steps, borders, and seating are all possible.